Prime Minister Narendra Modi on Monday ordered a multi-agency probe team on the global Panama Papers expose which names 500 Indians for alleged offshore holdings and vowed to take action against all unlawful accounts held abroad. 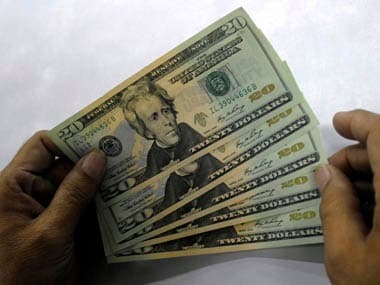 The monitoring and investigation into the cases of 500 Indians being named in the leaked 'Panama Papers' will be conducted under the stringent provisions of the new law to combat the menace of black money generated by Indians in foreign shores. Spain, France and several other countries launched tax evasion probes Monday after a massive leak of confidential documents lifted the lid on the murky offshore financial dealings of a slew of politicians and celebrities. 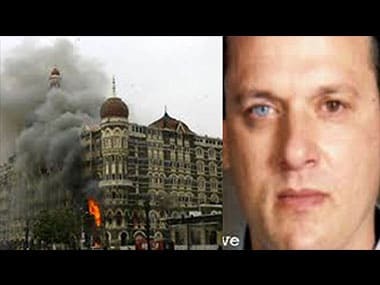 Continuing his expose on the role of Pakistan-based terror organisations, its army, spy agency ISI and others, LeT terrorist-turned-approver David Coleman Headley on Tuesday described how he was assigned to gather military intelligence in India and recruit spies from the Indian Army. 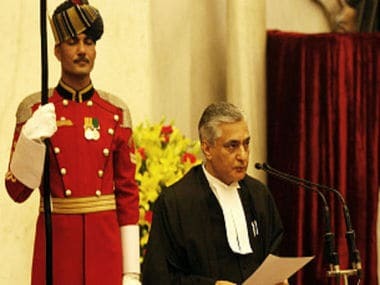 A bench of Chief Justice T S Thakur and Justices A K Sikri and R Banumathi grilled "crusader" Prashant Bhushan on the credentials of his Centre for Public Interest Litigation (CPIL), which has challenged the allocation of 4G spectrum to Reliance Industries Ltd's Jio on the ground that it was given at cheaper rate for internet use and was later converted into voice telephony. 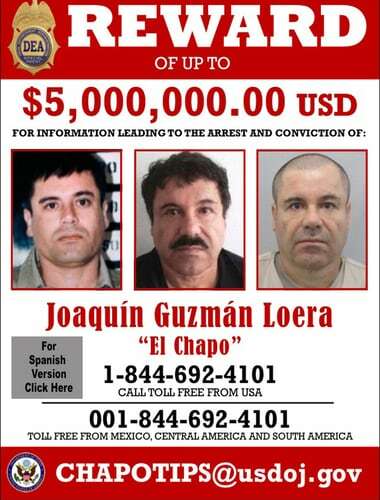 Mexican authorities have recaptured fugitive drug kingpin Joaquin "El Chapo" Guzman, six months after his prison break, President Enrique Pena Nieto said on Friday. 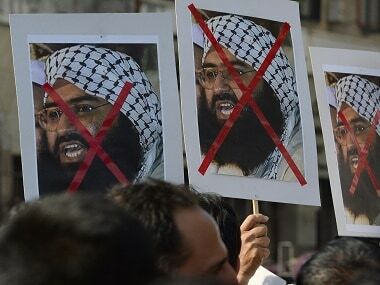 Maulana Masood Azhar, chief of the Pakistan based terror outfit Jaish-e-Mohammed was in constant touch with the six terrorists who stormed an Indian Air Force base in Pathankot in the early hours of 1 January and killed seven Indian soldiers. 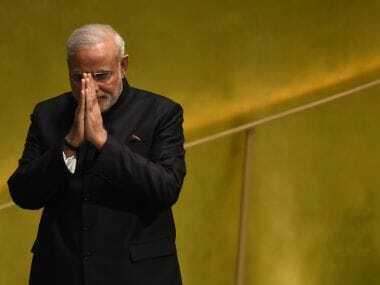 Indian Prime Minister Narendra Modi urged his Pakistani counterpart Tuesday to take "firm and immediate action" against those behind an attack on an Indian air force base that left seven soldiers dead. 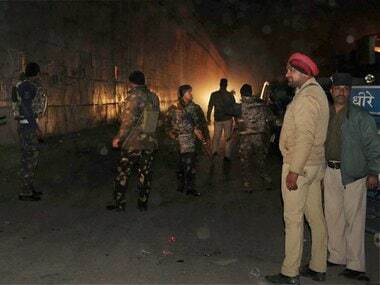 Heavily-armed Pakistani terrorists today carried out a pre-dawn strike at the Air Force base here, triggering a fierce gunbattle in which three securitymen and four infiltrators were killed, days after Prime Minister Narendra Modi's surprise stopover in Lahore. 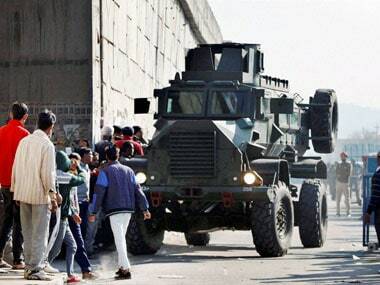 With the obvious intention of destroying fighter jets and attack helicopters housed there, up to six terrorists in army fatigues attempted to storm the base which is barely 35 kms from the international border with Pakistan but failed to go beyond the outer periphery. 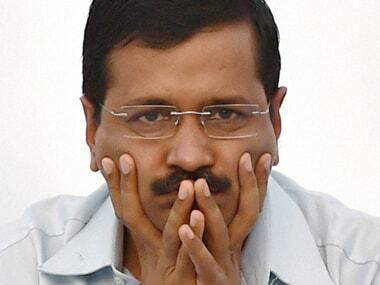 On Tuesday morning, Delhi Chief Minister Arvind Kejriwal claimed on Twitter that his office had been raided by the CBI.